Last fall, in the aftermath of the most recent “deadliest shooting in U.S. history,” this time in Las Vegas, I Got Mad Online. Upset, angry, and frustrated at what happened keeps happening, I posted a variety of tweets, links, and images to social media. I get this kind of thing all the time. Or at least every time I post something political on my Instagram or Facebook pages. Usually these kinds of moronic attacks come from conservatives, because when I get riled up enough to post on social media, it’s usually due to something disgusting or corrupt or racist or misogynistic or anti-intellectual, and lately the Republican party and the Trump administration have been cornering the market on those adjectives. I’ll make an obvious statement, e.g., “too many guns are bad” or “LGBTQ people are human beings who deserve equal rights” or “children don’t belong in cages” or “healthcare is a right,” and someone will get mad at me for using my platform, such as it is, to discuss politics. 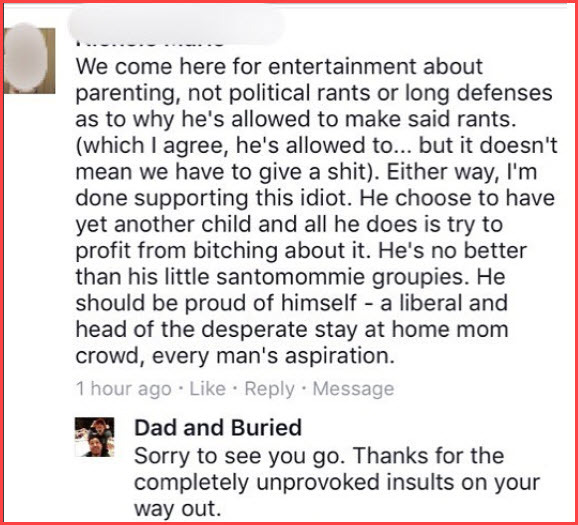 Never mind that we’ve been through this (if you don’t think politics impact parenting, just move along), what they’re actually mad about is the fact that I’m not promoting their politics (on a certain level, I’m not promoting politics at all, merely human rights), and they’ll attack by labeling me a libtard or a snowflake. 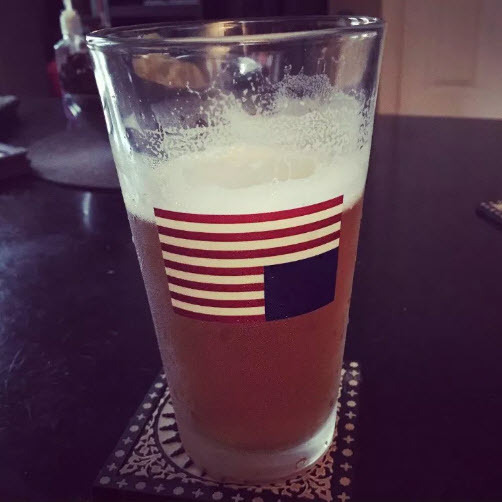 That misguided mentality – so wrapped up in ownership of “America” and so consumed with protecting/preserving a specific corner of “American” life, whether it’s unfettered gun ownership regardless of the human cost, or respecting the flag/national anthem without considering what and who are actually being disrespected, disavowed, and disenfranchised (MAGA!) – is useful to none and harmful to many. It narrows the definition of “real American” down to arbitrary us-vs-them criteria that is the exact opposite of what the country is supposed to stand for. When I was in high school, I had a teacher who told us that America isn’t so much a fairy-tale melting pot – a collection of people who meld together into one homogeneous whole – as it is a tossed salad, a bowlful of heterogeneous entities living alongside each other, coexisting under the same umbrella despite having different identities and cultures. That has always seemed the more apt metaphor. America isn’t about eliminating different voices, it’s about celebrating them. No matter which side you’re on, you’re still a real American. Demented and sad, in some cases, but real. I know how uncivil the discourse has become; you have social media, so you know too. And despite what the president thinks, no, there aren’t always good people on both sides of these issues. Maybe there were, but sometimes even those good people are so in the tank for their side of the aisle they have fooled themselves into buying into every partisan stance, no matter how nefarious. Just look at the way the country’s Evangelicals have sold out their most basic beliefs because the ends (outlawing abortion, among other things) justify the means. So no, we’re not going to agree all the time; that’s both impossible and boring. And yeah, I wish we could be more civil to each other, but that’s not the real problem with this “real American” crap either. The problem is the lack of middle ground. Of course, it would never occur to the Hulk Hogan fan who insulted me that my issue with guns isn’t about hating America but is instead about loving it. And loving the people in it – even the ones who disagree with me. And not wanting any of us to be senselessly murdered. And finding a way to stop that from happening. All he sees is that I’ve threatened something he holds dear – something he considers an integral part of American DNA – thanks mostly to lobbyists and politicians willfully misinterpreting an outdated turn of phrase – and that makes me his enemy. 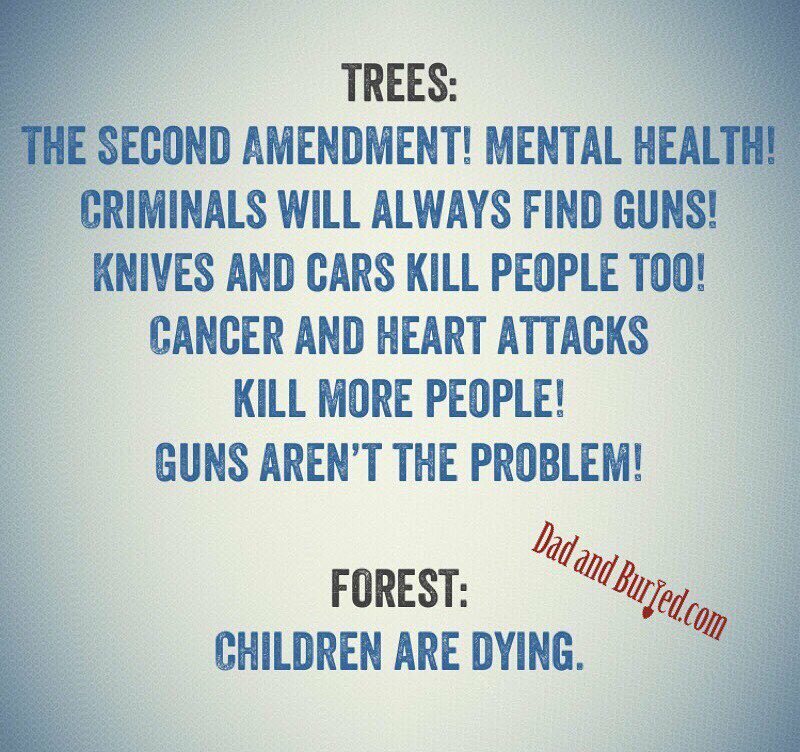 There isn’t a list of qualities that define one, but, if there were, I’m pretty sure “values American lives over American guns” would be somewhere near the top. And if it’s not, then maybe I don’t want to be a “real” American after all. A modified version of this post originally ran on my Facebook page.